Kanye’s Sunday Services have been referred to as a concert series inspired by church, an inspiration catalyst, and a church service by the media and Kim Kardashian West. With that, we must ask: Is Kanye West starting a church, or is this some sort of concept album long game that’s leading up to a release in the name of God and record sales? 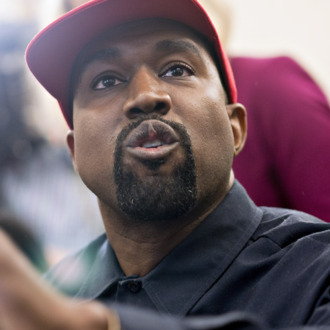 It’s not clear that beyond the gospel remixes, Kanye is praising Him, but if it walks like a church, quacks like a church, and co-owning churches is already a part of the family business, it very well may be a church.